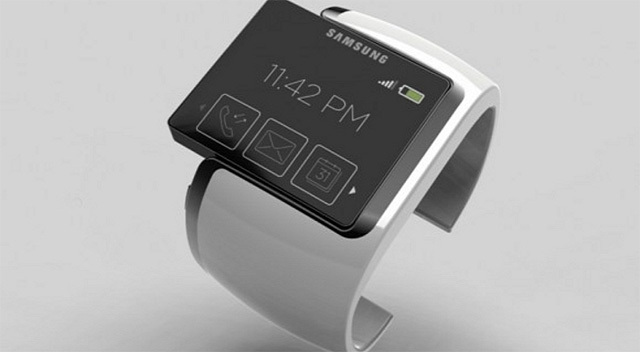 A trademark application to the U.S patent office has confirmed Samsung is working on a wearable device worn on a user's wrist. 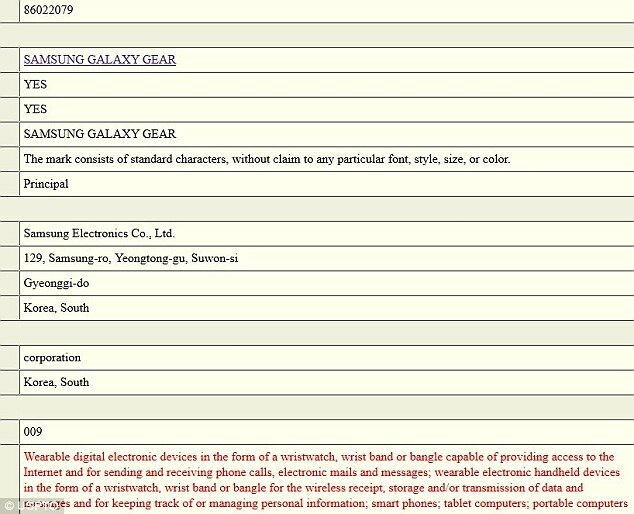 The filing affirms the Korean company is working on a smartwatch-style device and reveals it will be called the Galaxy Gear - previous filing suggested it would be called Gear. The device is also being rumoured to launch at an upcoming Samsung Unpacked event on 4 September. This latest filing follows one previously submitted in June by Samsung that described the smartwatch as a Samsung Gear, rather than Galaxy Gear. The Galaxy addition to the name would mean the device would fit in with Samsung's existing range of Android-powered Galaxy smartphones. Invites to Samsung unpacked event at this year's IFA conference in Berlin on 4 September have begun being sent out to journalists. Samsung could use this event to launch the smartwatch as well as a new Galaxy Note 3 phablet - a cross between a phone and a tablet.